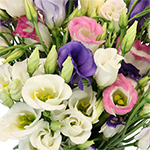 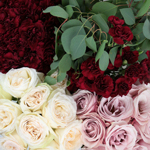 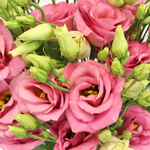 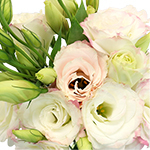 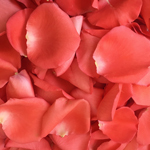 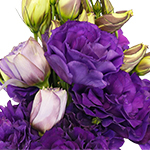 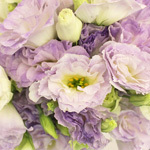 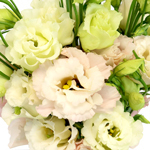 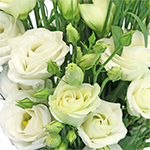 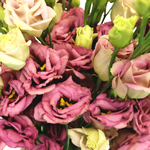 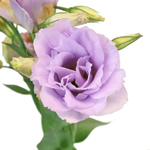 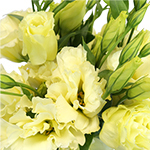 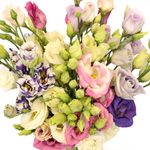 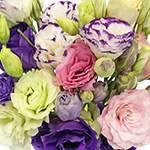 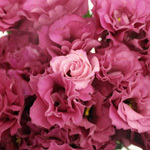 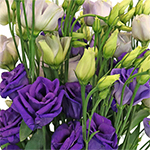 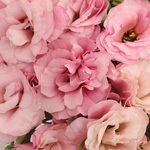 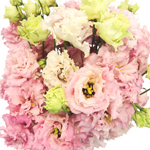 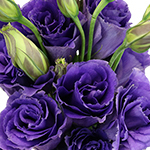 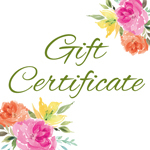 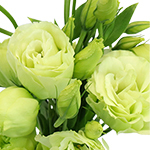 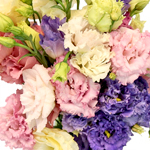 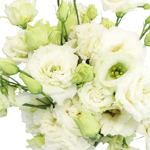 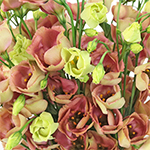 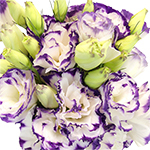 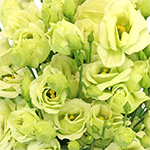 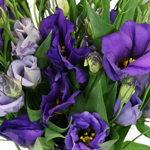 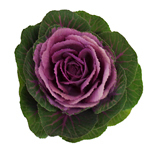 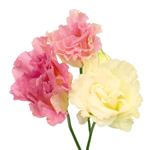 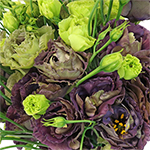 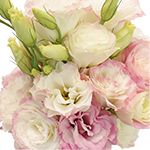 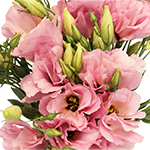 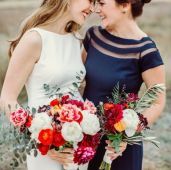 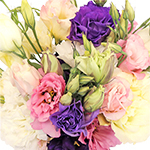 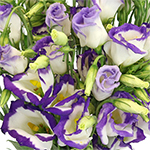 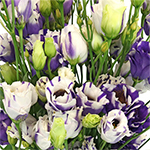 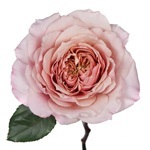 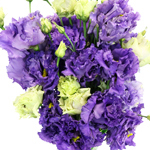 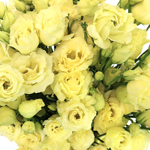 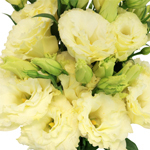 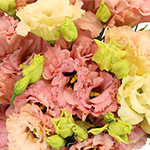 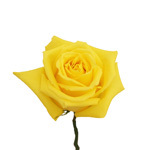 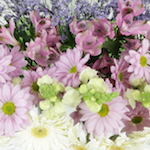 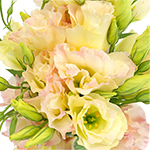 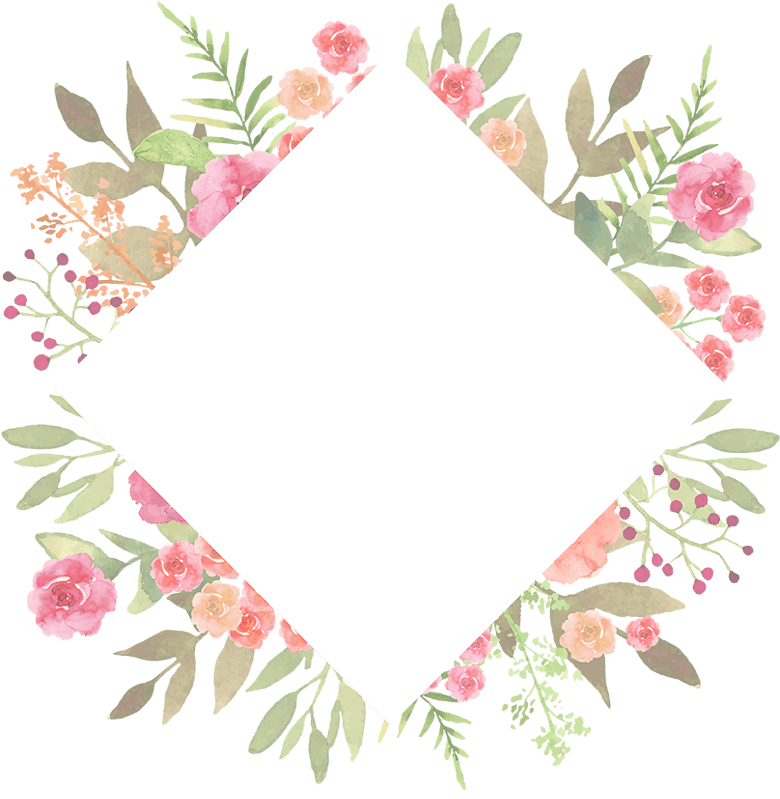 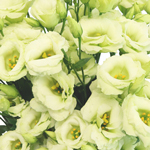 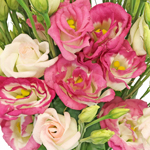 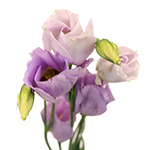 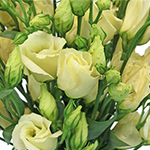 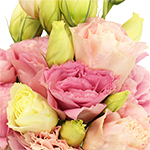 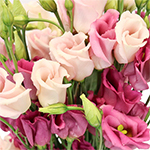 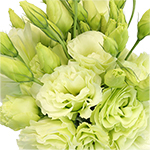 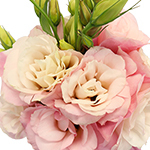 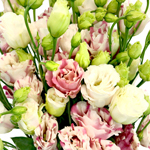 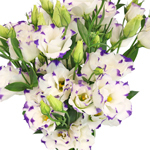 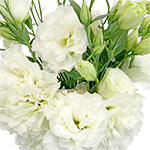 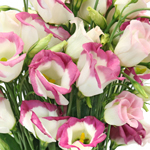 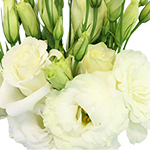 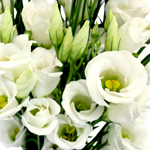 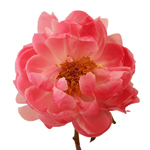 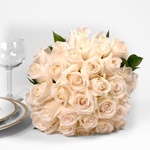 Find Lisianthus at FiftyFlowers! 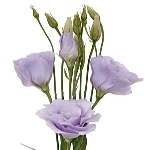 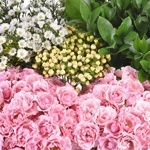 When bloomed to it's fullest, Lisianthus can resemble a rose. 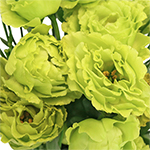 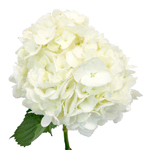 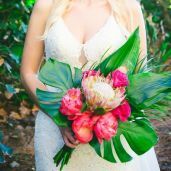 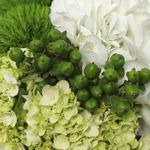 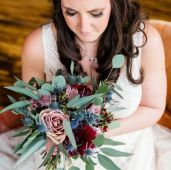 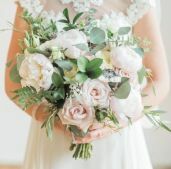 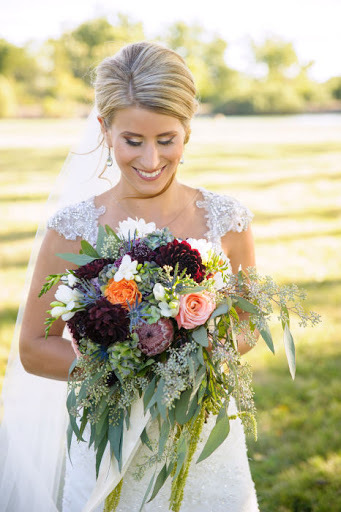 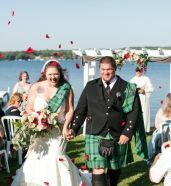 With long layered stems of bell shaped ruffled blooms and almond shaped buds, these are the perfect elegant addition to any centerpieces and wedding bouquets! 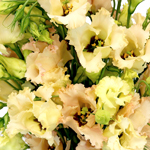 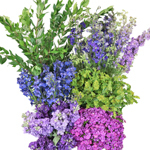 Choose from a variety of colors in our standard Lisianthus, or super Lisianthus which comes already bloomed and ready to use! 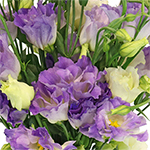 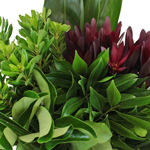 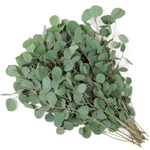 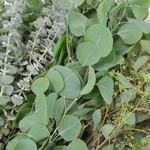 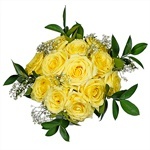 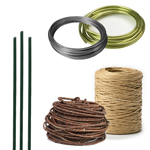 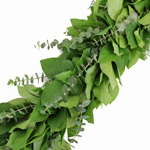 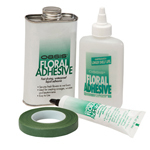 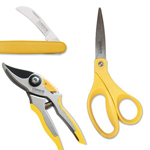 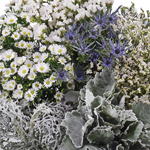 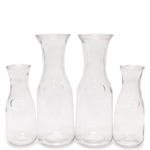 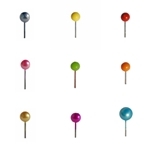 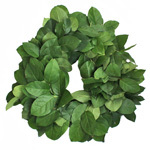 Simply click the date range in which your delivery date falls to see what varieties are available!